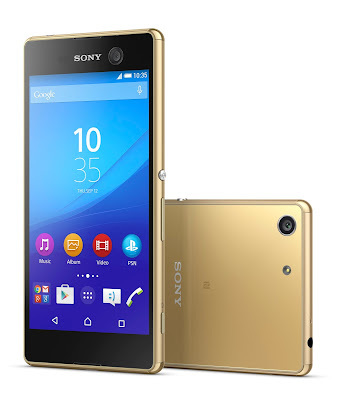 Sony Mobile has unveiled a new member to its Xperia family - the Xperia M5, the successor to the Xperia M4 Aqua. 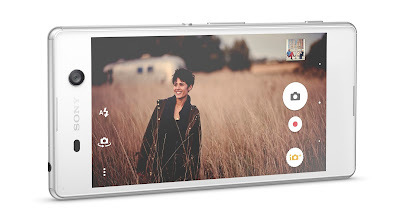 The new Xperia M5 is dubbed as the "super mid-range" device and based on its specs it is deserved for that title. 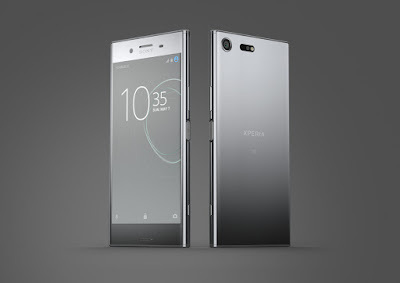 The Xperia M5 sports a 5-inch 1080p IPS display and Sony's OmniBalance design with metal frame and glass finish on both sides. Under the hood, it's powered by a 64-bit MediaTek Helio X10 chipset with 2.0 GHz Octa-core CPU and PowerVR G6200 GPU. 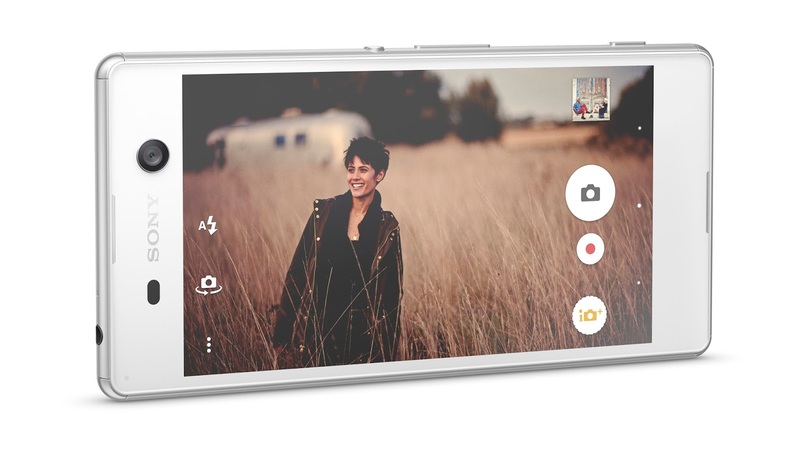 The main highlight on the Sony Xperia M5 is its new 21.5MP Exmor RS rear camera. It equipped with an f/2.2 aperture, a 0.25-second Hybrid Autofocus that consists of Phase Detection AF (PDAF) for quick response and Contrast Detection AF for added precision, 5x Clear Image Zoom and 4K video recording. To make thing more prefect, Sony put a 13MP selfie camera on the front, which has an Exmor RS sensor, autofocus and HDR capability. In addition, the Xperia M5 is dust and waterproof (IP65/68) with capless USB port. Other specs included 16 GB of internal storage, a microSD card slot, 3 GB of RAM, NFC, LTE connectivity, a 'two-day' battery life with 2,600 mAh battery and runs on Android 5.0 Lollipop out of the box. The Xperia M5 will comes in single and dual-SIM variants and will be available in Black, White and Gold. Sony will launches the super mid-range smartphone in selected countries starting from mid-August. As of this writing, there's no word on pricing yet. 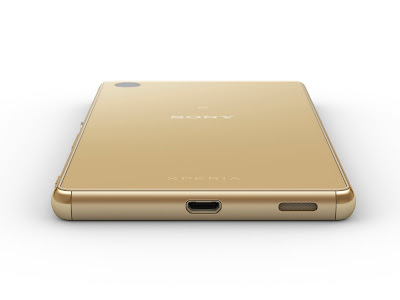 UPDATE 9/9/2015: Sony Xperia M5 Dual is now available and priced at RM1,599.